The literature reports nurses work long shifts, multiple jobs, and additionally scheduled “on-call” shifts on nurses’ days off. Nurse fatigue has been associated with higher levels of burnout and negative health effects. So, what can nurses do to protect our patients and one’s own health? This interactive webinar will cover individual and organizational responsibilities, and effective strategies and resources for nurses. Learning Outcome: At the end of the activity fatigue webinar, participants will self-report knowledge gain on nurse fatigue and its serious implications for patient safety and nurses’ personal health. Participants successfully completing this activity will be awarded 1.0 contact hours. The activity’s Nurse Planner has determined that no one who has the ability to control the content of this CNE activity – planning committee members and presenters/authors/content reviewers – has a conflict of interest. The cost is $15 for members and $30 for nonmembers. 2. The day before the webinar, you will receive an email from TNA with a link to register for this particular webinar on GoToWebinar. Once you have registered on the GoToWebinar website, you will receive a confirmation email directly from them with your personalized log-in information for this webinar. You will need the information in this email to log-in to the webinar so be sure to save it where it can be easily retrieved. TIP: It's easier to register with GoToWebinar as soon as you receive the email from TNA so you can ensure that you can access GoToWebinar without any issues ahead of the webinar time. 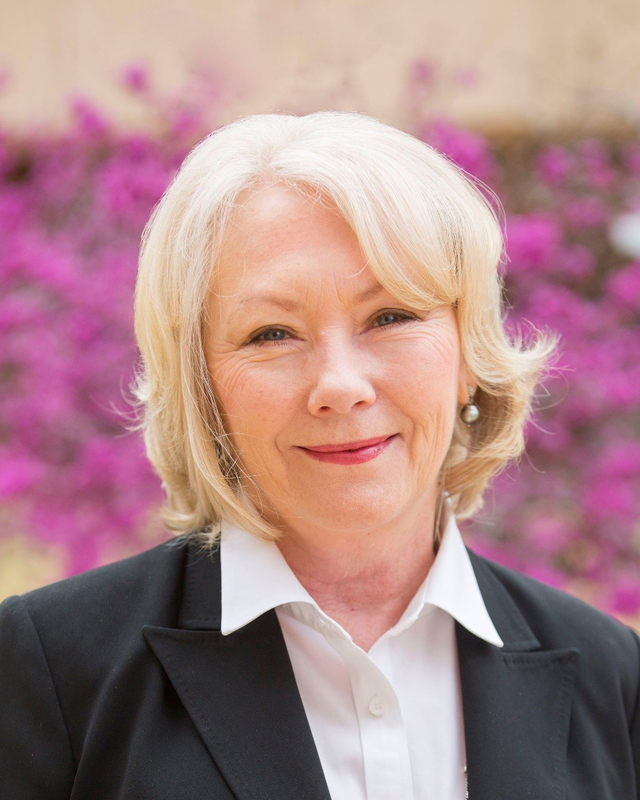 Dr. Cherry, DNSc, MBA, RN, NEA-BC, servers as Associate Dean and Department Chair for Leadership Studies at the Texas Tech University Health Sciences Center School of Nursing. Her nursing experience expands from the practice to the academic settings. The first half of her nursing career was spent in management and administrative positions in critical care and nephrology nursing. About 20 years ago, she moved into the academic setting at Texas Tech University Health Sciences Center, first as a policy analyst but later moved to the School of Nursing to lead the development of the Doctor of Nursing Practice Program and currently teaches leadership and finance int the nursing graduate program at Texas Tech. She is also involved in several professional organizations, including serving on the TNA Policy Council for the past three years.